Lobbyfactory Blog is an online platform for Internet and Technology Gurus who wants to upgrade their knowledge in IT/Tech related stuff. We also make our post very detailed for newbies to grab the gist. We provide essential Android tips, Blogging tips, and How To Guides. This blog has been design to load very fast and give you the best user interface for easy surfing. I also welcome your views on how to make this blog much more better for you. 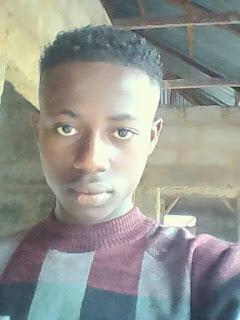 Okejiri Emmanuel is a legit blogger who's aim and reputation is to help newbies and professional bloggers online and offline. If you want to know more about me ask Google.